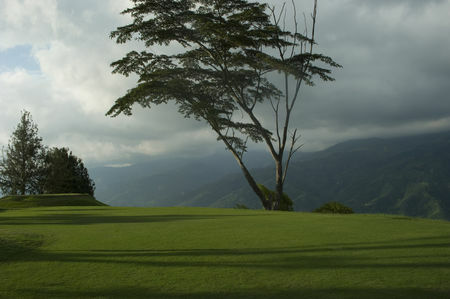 Golf took root in Colombia fairly early, no doubt owing to the influence of the US. 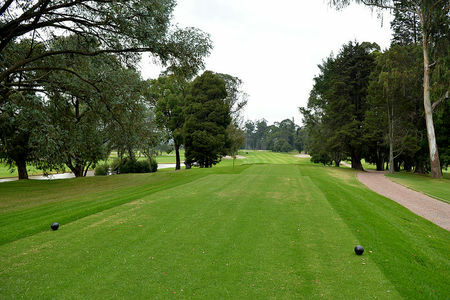 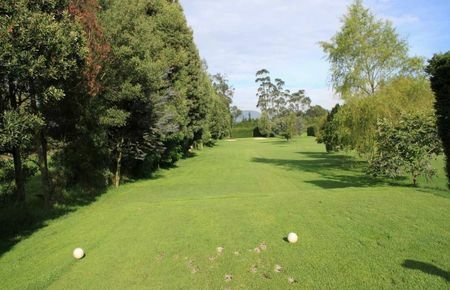 The country's first, and for a long time only, club, The Country Club of Bogota, was established in 1917. 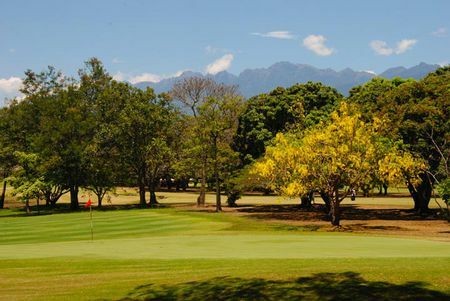 The Colombia Open Championship was staged for the first time in 1945, but it was not until the Seventies that the PGA Tour took root. 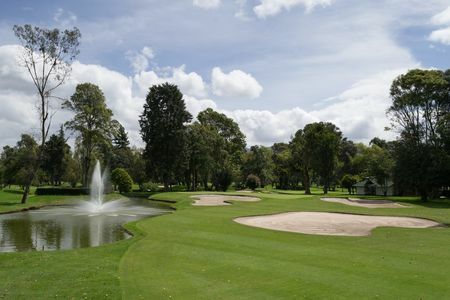 Over the years such stars as Ben Hogan, Arnold Palmer, Lee Trevino, Jack Nicklaus and Roberto de Vicenzo have been victorious at the Colombia Open. 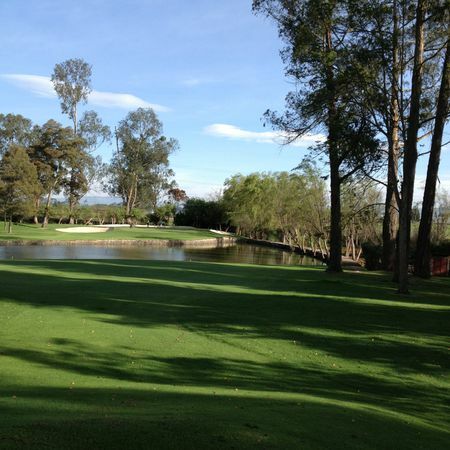 The World Cup took place at El Rincon Country Club in 1980. 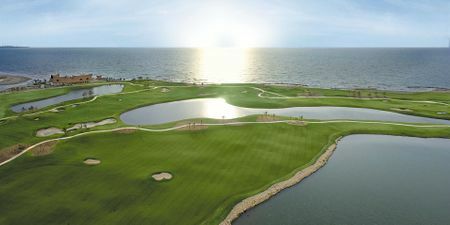 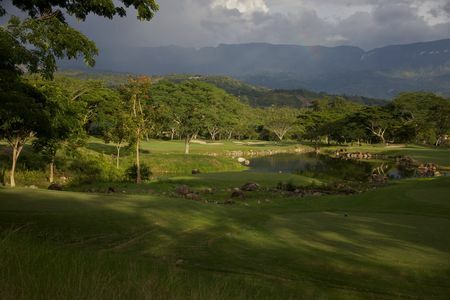 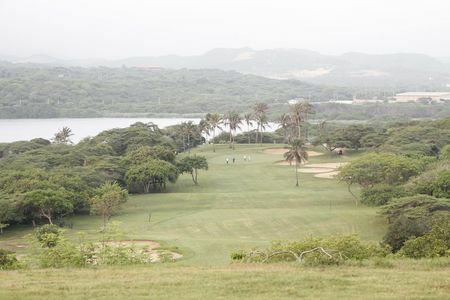 Currently around 50 courses are open for play in Colombia, among them designs by Robert Trent Jones, Gary Player and Jack Nicklaus. 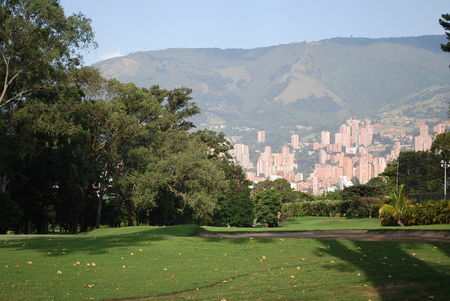 In 2010, the Pacific Rubiales Bogota Open, timed to concur with the Miami leg of the World Golf Championship, had the distinction of being the first South American tournament on the US PGA Tour. 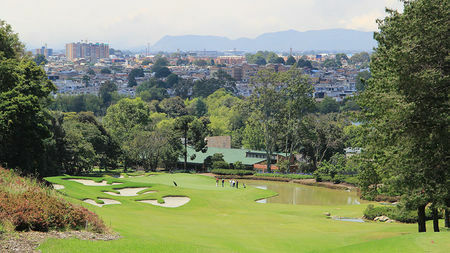 With 35,000 registered golfers, the country's hopes are now pinned on Camilo Villegas of Medellin, an established player on the PGA Tour.